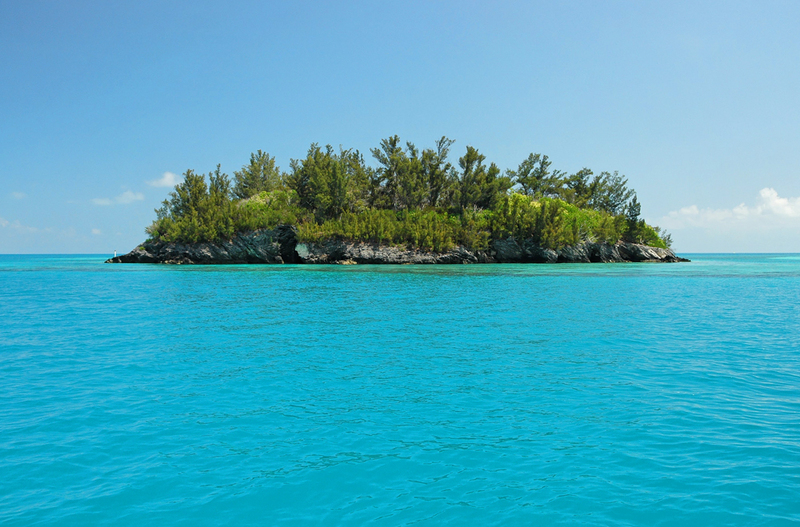 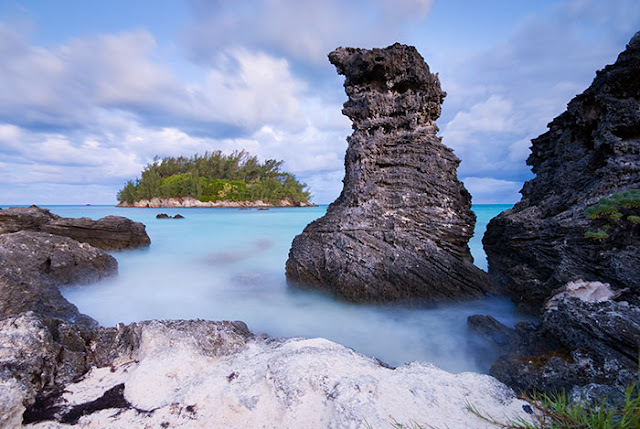 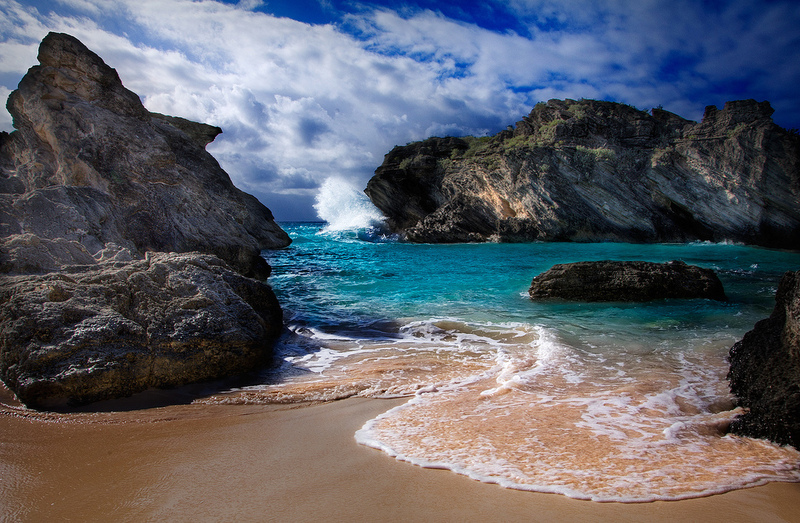 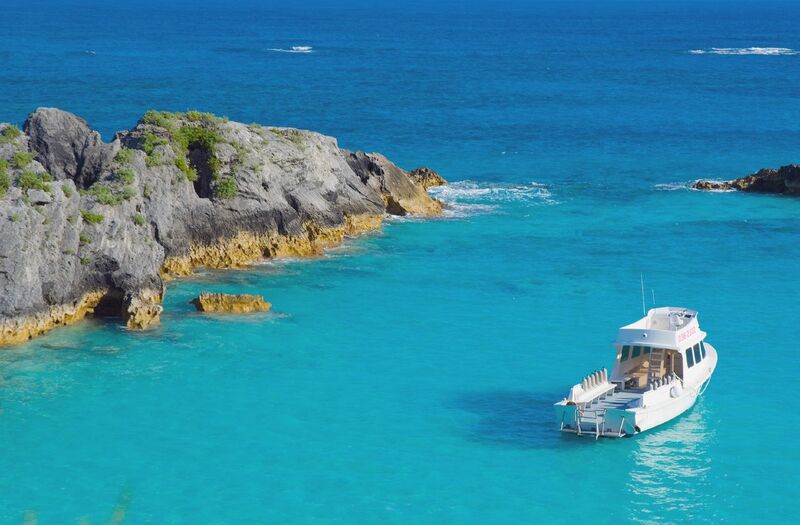 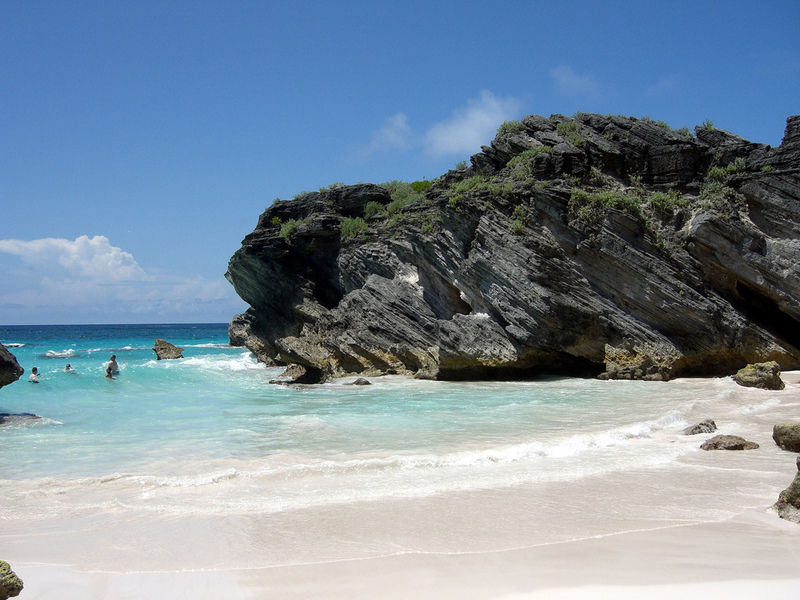 Bermuda is a British group of beautiful islands in the North Atlantic Ocean. Located off the east coast of the United States, its nearest landmass is Cape Hatteras, North Carolina, about 1,030 kilometres to the west-northwest. 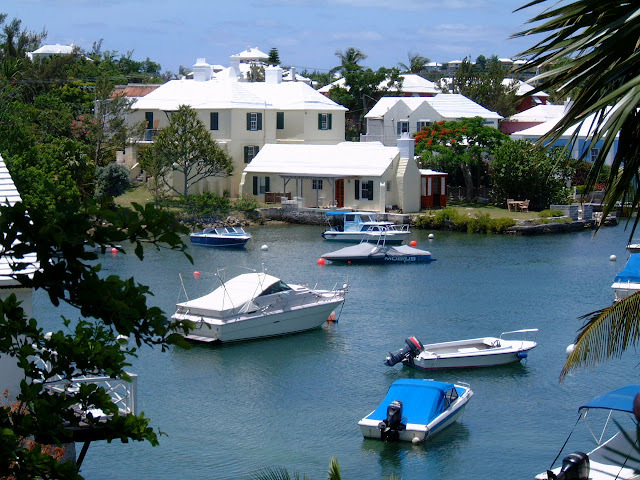 It is about 1,350 km south of Halifax, Nova Scotia, Canada, and 1,770 km northeast of Miami, Florida. Its capital city is Hamilton but the largest municipality is the town of Saint George's. 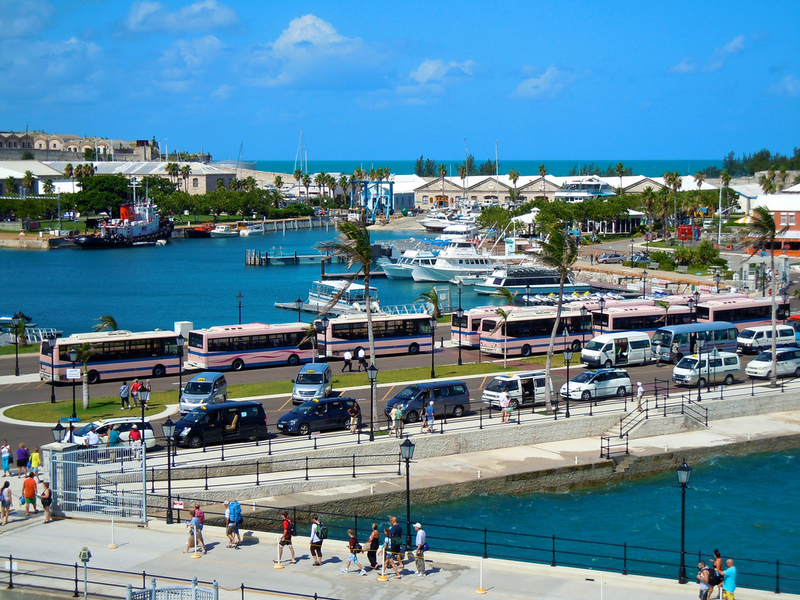 The best time to visit Bermuda is from Spring through to Autumn. 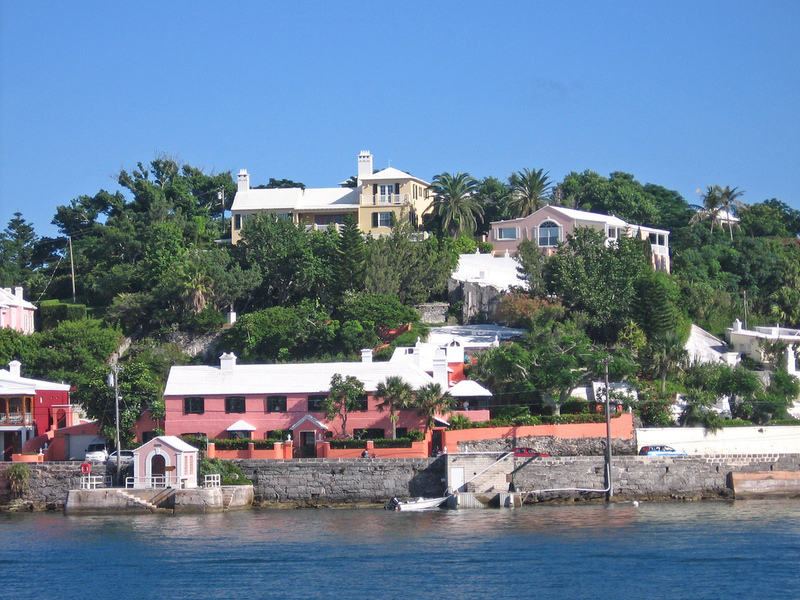 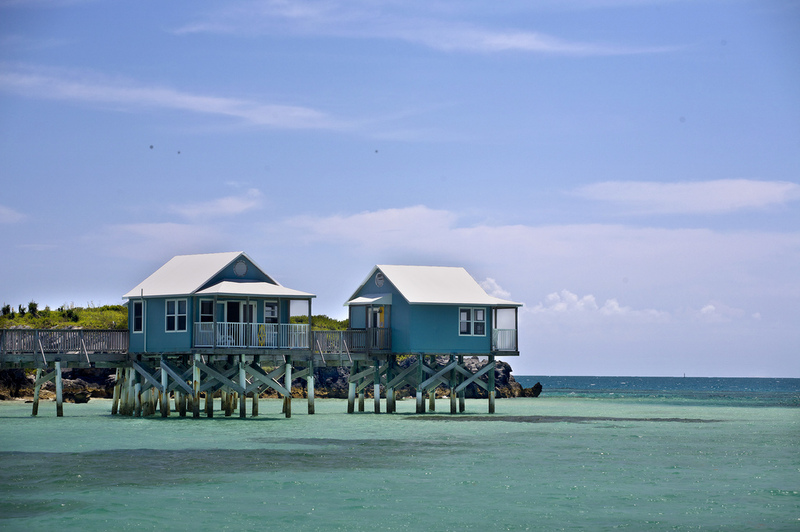 Although the island is an associate member of the Caribbean Community. 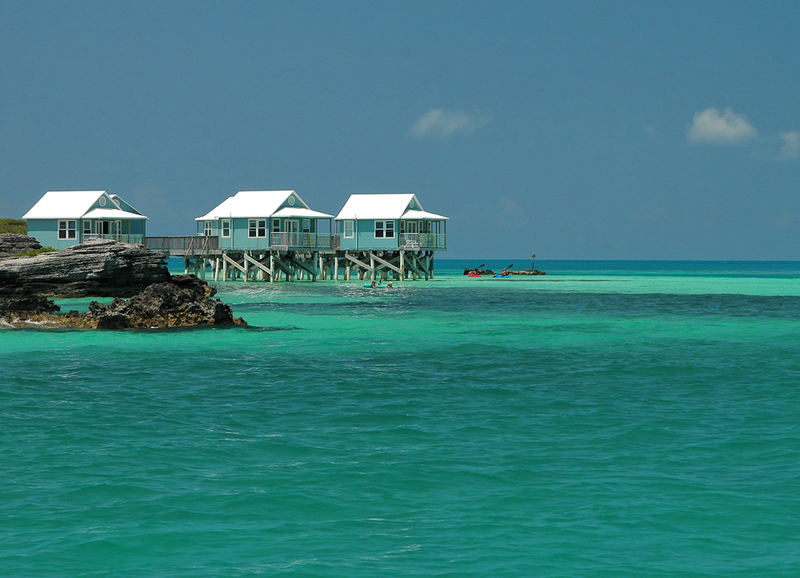 If you,plan to spend vacation in Bermuda then you'd better put your money right up to the chapter because Hotels, cottage colonies, guest houses, etc. 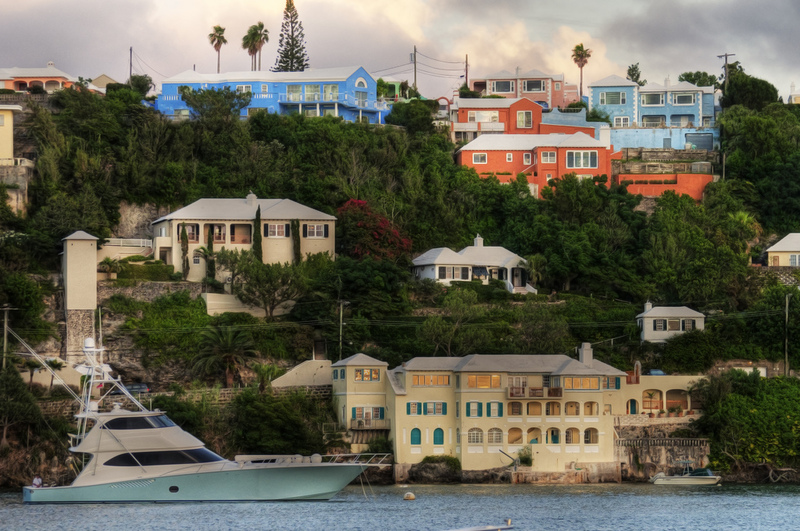 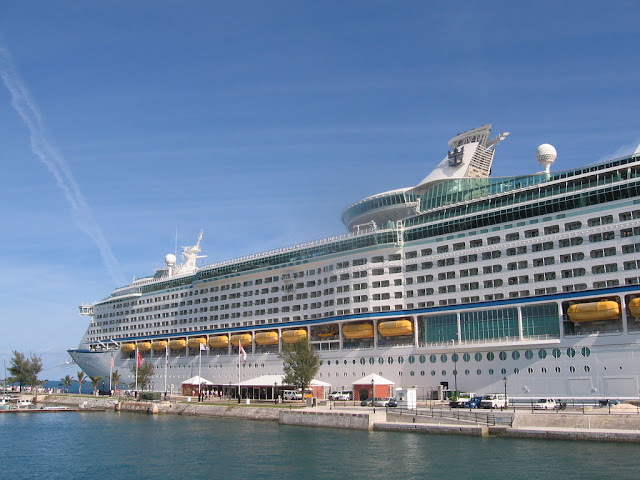 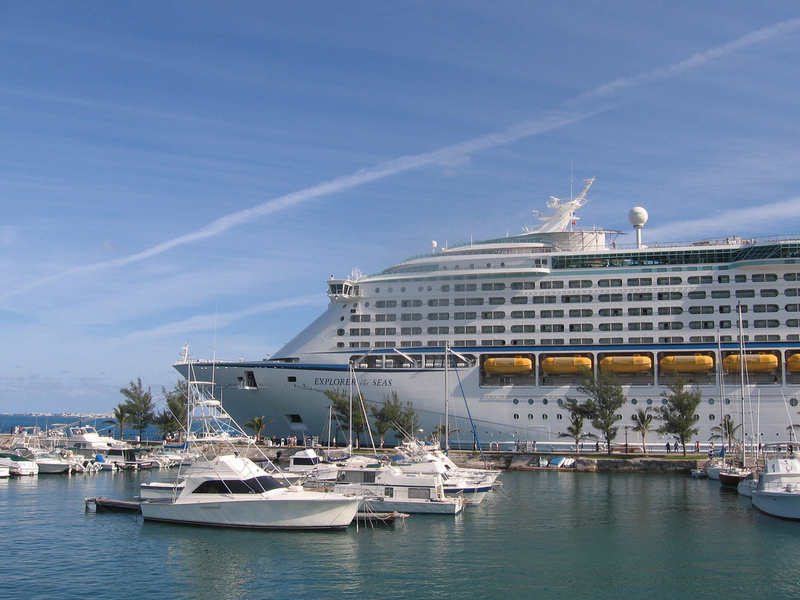 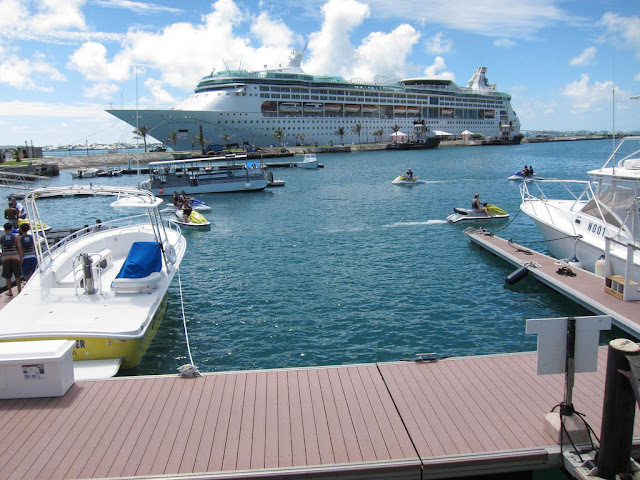 are required to add the Bermuda Government's Hotel Occupancy Tax, currently 7.25 percent, to your room rate. 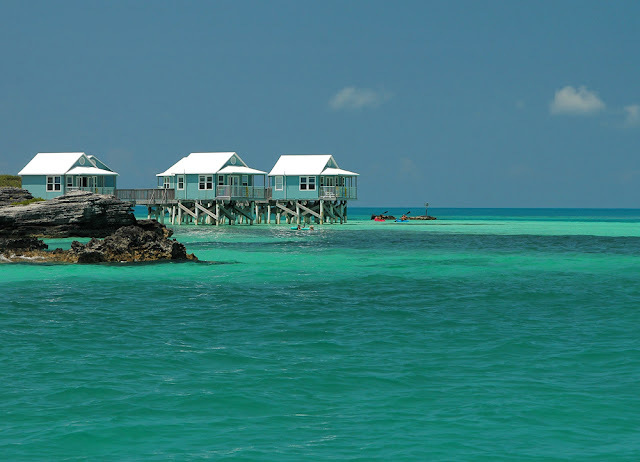 Most will also ask you for a further 10% or more of your total bill, as gratuities for their staff. 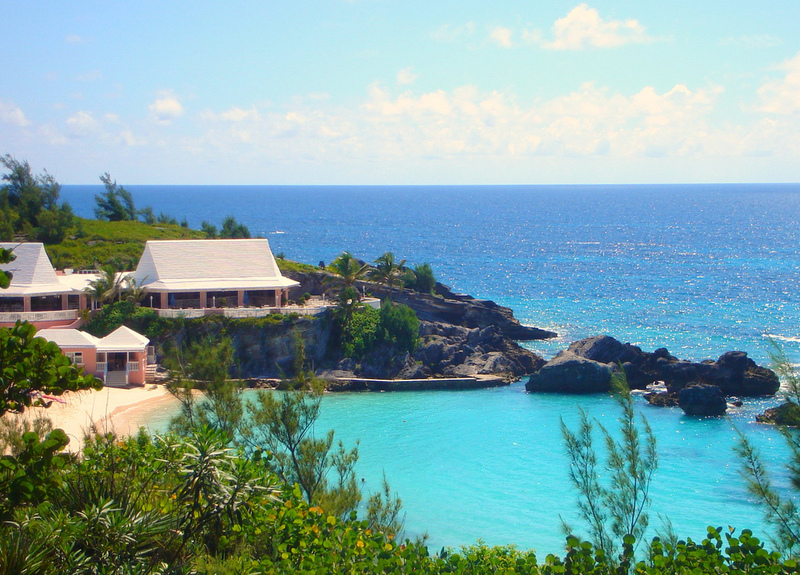 There is also a Resort Levy tax for people staying at resort hotels,luxury hotels.